Enamel is the surface of your teeth that helps protect them from decay. Having strong enamel is crucial to the health of your teeth. If you don’t take care of your oral health, your enamel will deteriorate, and tooth decay and other dental issues will occur. Check out these tips for keeping your tooth enamel strong. 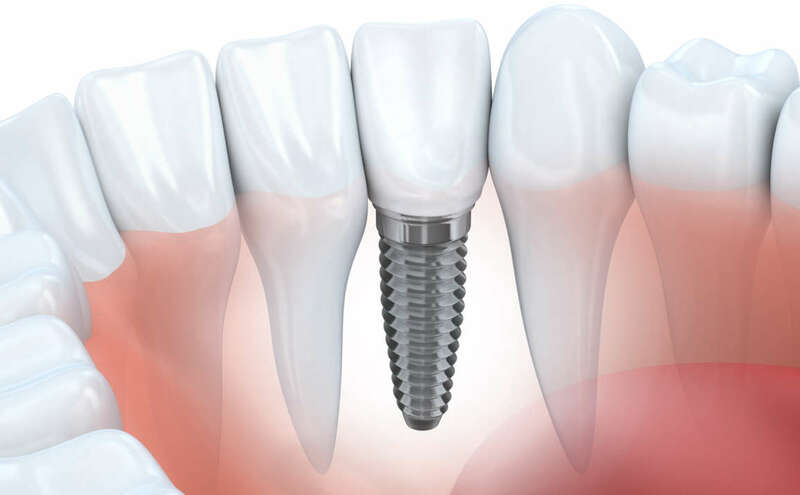 Also, contact our Dentist in Fort Lauderdale if you are in need of a dental exam. Fluoride strengthens enamel and helps repair tooth decay. It also protects your teeth against harmful acid and prevents cavities. To ensure you are using fluoride use toothpaste with fluoride included. Also, make sure to rinse with a mouthwash that has fluoride as an ingredient. Your dentist can suggest more fluoride options. Sugary foods and drinks eat away at your enamel. To keep your enamel strong, it’s important to monitor your sugar intake. Instead of sugary drinks and snacks, opt for water and healthy natural options like apples or celery. Make sure you are getting enough calcium in your diet. Calcium fights the acids in your mouth that causes decay. Cheese, milk, and dairy products help strengthen your teeth and enamel. Overdue for a dental exam? 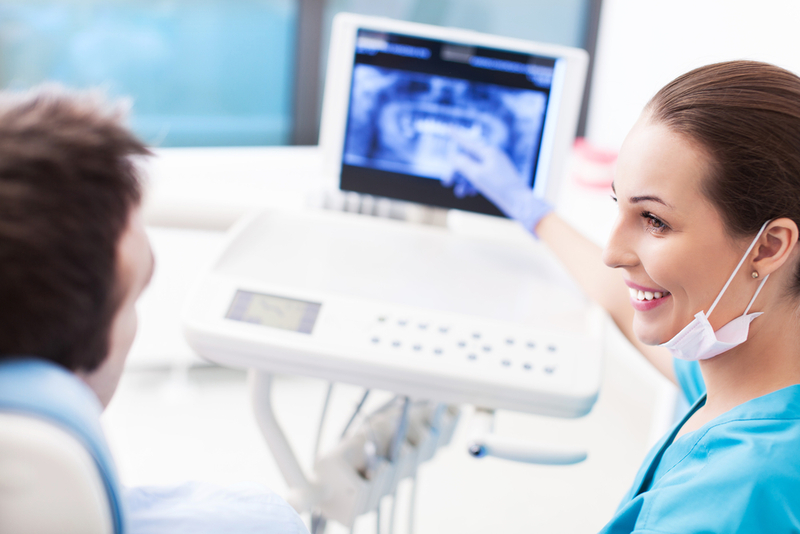 Finding the best dentist in Fort Lauderdale does not have to be a difficult process. Start by scheduling a consultation with Dr. Andrea Giraldo. 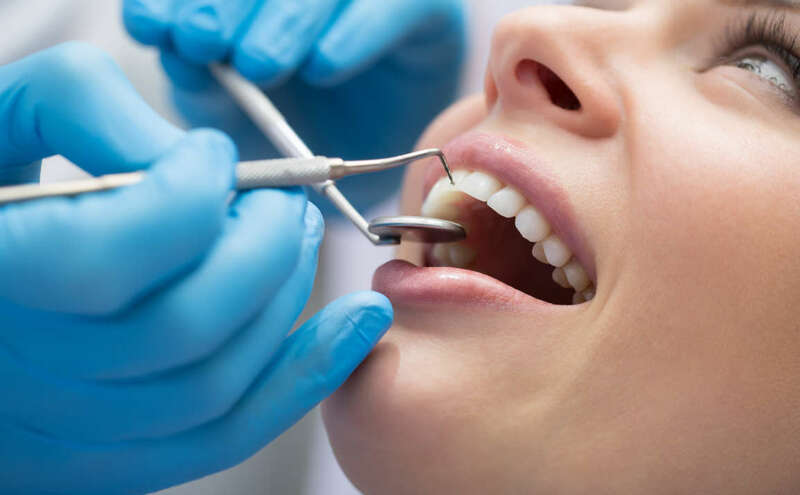 With training, experience and an excellent staff, Dr. Giraldo can offer you the highest quality dental care in the area. Contact Dr. Andrea Giraldo today to schedule your initial appointment.